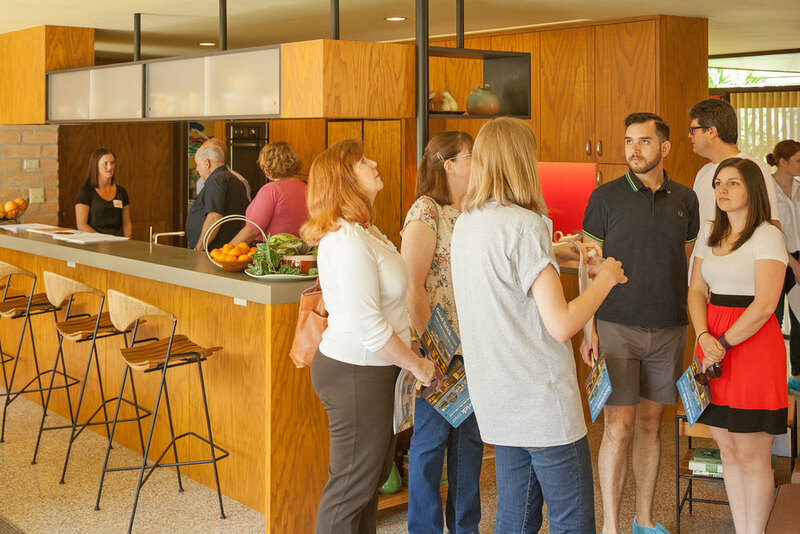 Preservation Houston's 2018 Good Brick Tour, our fifth annual look inside a selection of award-winning historic properties, is moving to the fall. This year's tour will take place from noon to 5 p.m. Saturday and Sunday, October 27 and 28, 2018. 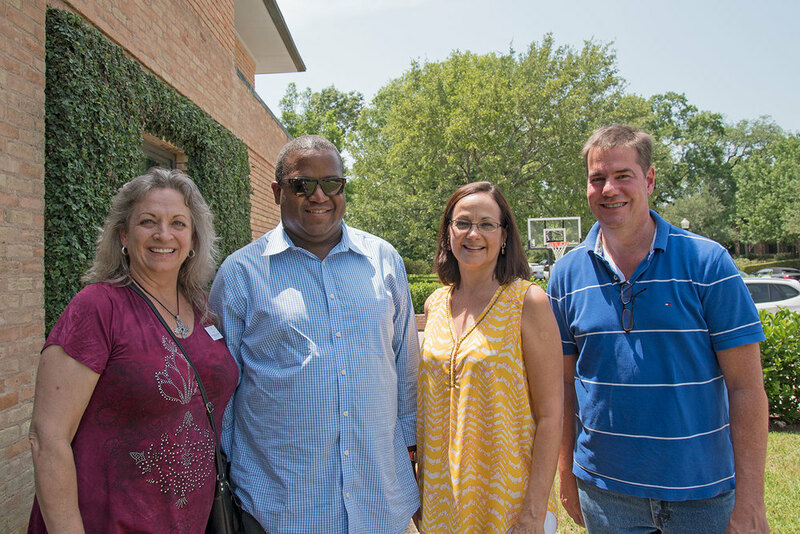 Five award-winning historic homes opened their doors during Preservation Houston's 2016 Good Brick Tour on Saturday and Sunday, April 30 and May 1. 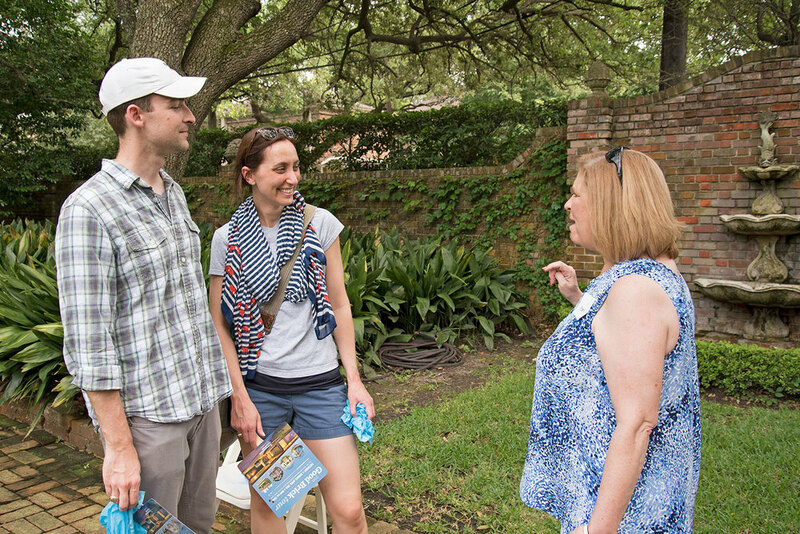 Tourgoers had the chance to visit and learn the stories behind a variety of homes, from an 1872 Carpenter Gothic cottage in the Old Sixth Ward to a 1953 modern home in Ayrshire. Big thanks to everyone who joined us for this special weekend, the homeowners who participated in the tour and the more than 150 volunteers who made it all work! Imagine going to work every day in a fire station with a real brass pole and a museum-quality collection of firefighter's helmets. You can see what that's like during Preservation Houston's 2015 Good Brick Tour when you visit the award-winning adaptive reuse of historic Fire Station No. 6 (1903) at 1702 Washington Avenue in the Sixth Ward.